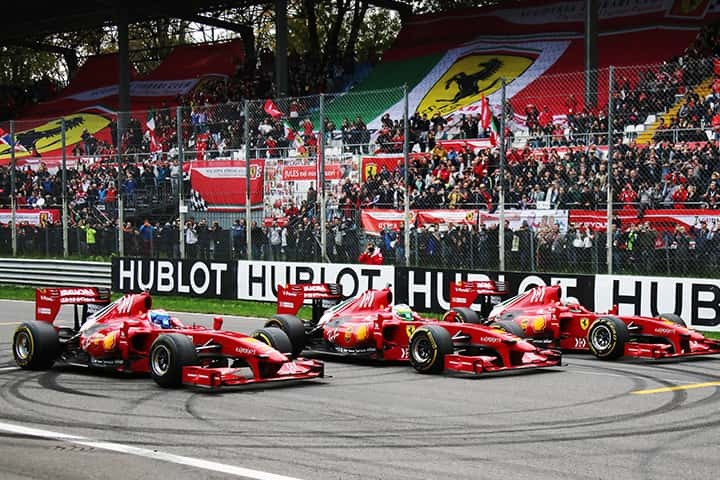 These races have happened on some of the most iconic circuits in the world, like Monza and Silverstone – but what they all have in common is Pirelli tyres – which have been an integral part of the Ferrari Challenge since its inception with the 348. 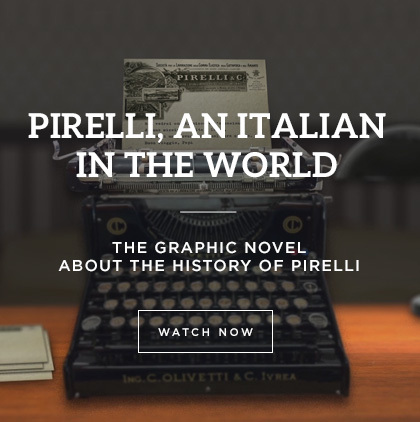 Pirelli and the Ferrari Challenge go together like Verdi and opera. Now, for the first time, there is a UK edition of the Ferrari Challenge and it was launched at the Autosport Show, in Birmingham, England. Autosport marks the start of the motorsport season and is now in its 29th year and is attended by some of the biggest brands in motorsport. 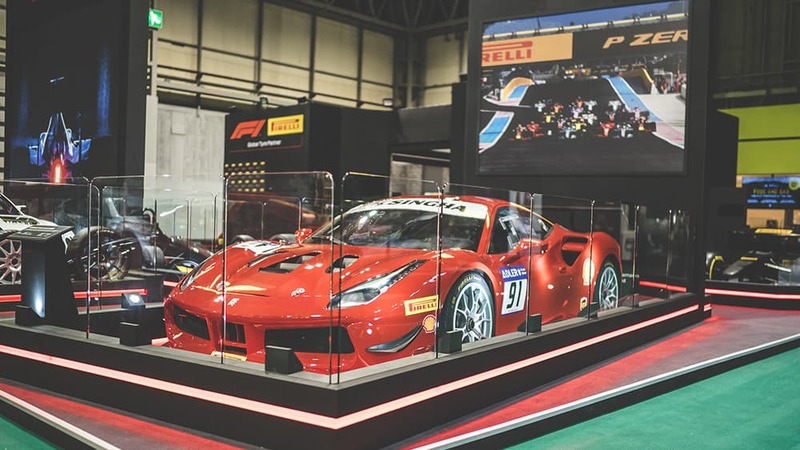 The Ferrari Challenge UK is new for 2019 and the car of choice is the Ferrari 488, which featured on the Pirelli stand at Autosport. All competitors will use Pirelli P Zero DH slick or WS wet tyres, just as they do internationally. It’s the same specification for the Ferrari Challenge wherever you race it, meaning that the cars used in Britain will be equally eligible to take part in America, for example, allowing drivers to expand their programmes however they like. It also means that drivers can build up their experience domestically and get enough signatures on their licences to progress to international level when the time is right. The 488 has been chosen as the centrepiece of the Ferrari Challenge all over the world. Not only is it stunning to look at, but it’s also the fastest Ferrari ever to grace the Ferrari Challenge: as well as being the first turbocharged model to participate. 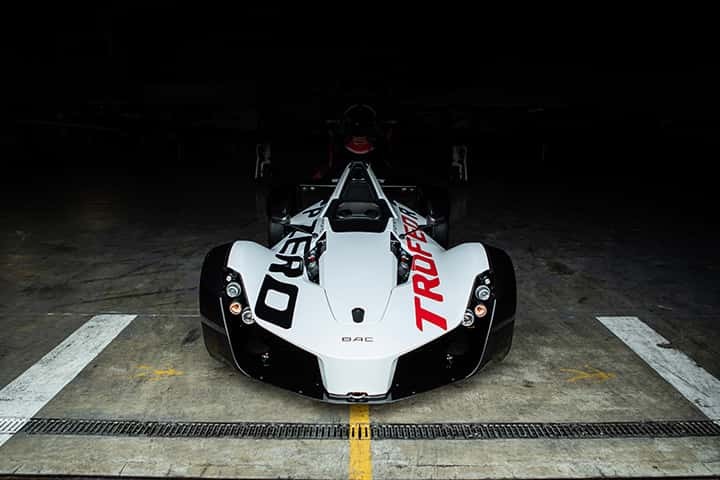 It’s a got a 3.9-litre engine, giving a top speed in excess of 330kph, and reaches 100kph from zero in just three seconds. The 488, which carries styling cues inspired by the iconic 308 from the 1970s – in particular with its air scoops in front of the rear wheel – was displayed at the show. The new series consists of five race meetings starting at Brands Hatch in April and finishing at Silverstone in September. 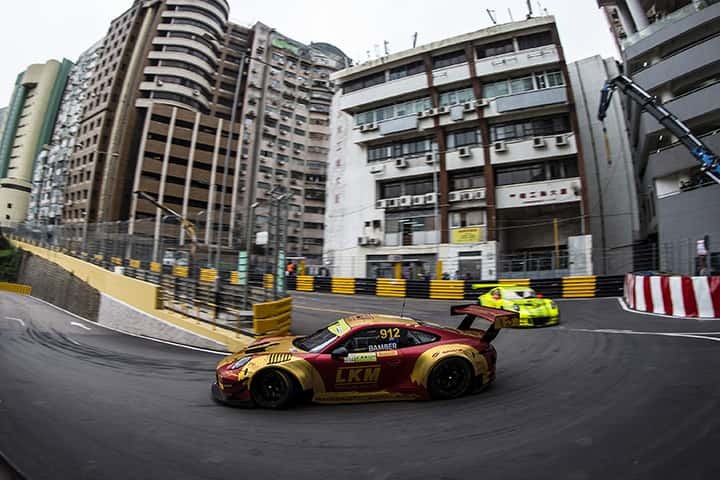 The UK championship will run to the same rules and regulations as the European, North American and Asian Series’ so there will be four main categories: Trofeo Pirelli, Trofeo Pirelli Am, Coppa Shell and Coppa Shell Am (depending on the driver’s level). In general, testing and free practice happens on the Friday, followed by 30-minute qualifying and 30-minute race on both Saturday and Sunday. It’s no surprise that the championship is coming to the UK, as the second-oldest export market for Ferrari after the USA. Ferraris were first seen on British roads in the late 1950s, before official imports began in 1960.